This project is on I-70 near Rifle, CO, roughly 175 miles west of Denver, and is 30 miles east of DeBeque. Work includes repairs to the existing Westbound bridge over the Colorado River. The repairs include welding to mitigate fatigue cracking in the existing steel girders, rocker bearing restorations, removal and replacement of the existing approach slabs and expansion joints, Class 1, 2 and 3 deck repairs/patching, polyester overlay of the bridge deck, bridge rail removal and replacement, removal & replacement of concrete pavement approach panels, and guardrail replacement. 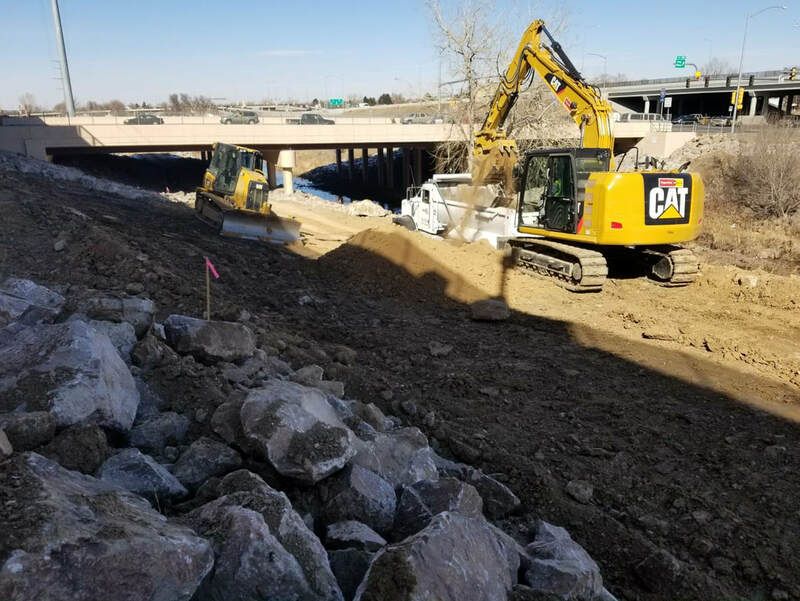 Work also includes construction and removal of median crossovers to allow for the detour of I-70 westbound traffic, of which includes 5,700 CY of select embankment, storm drain pipe, HMA paving and roadbase. This project is located where I-70 separates and crosses the Colorado River. This particular bridge spans an overflow section of the river. Work consists of steel rehab on girders and diaphragms, replacement of curb, bridge rail, and expansion joints, concrete bridge deck repairs, and installation of waterproofing membrane and new asphalt. This project is located in Greeley, Colorado, roughly 1 hour North of Denver. Major work includes rehabilitation of an 800-foot-long bridge over the Platte River. 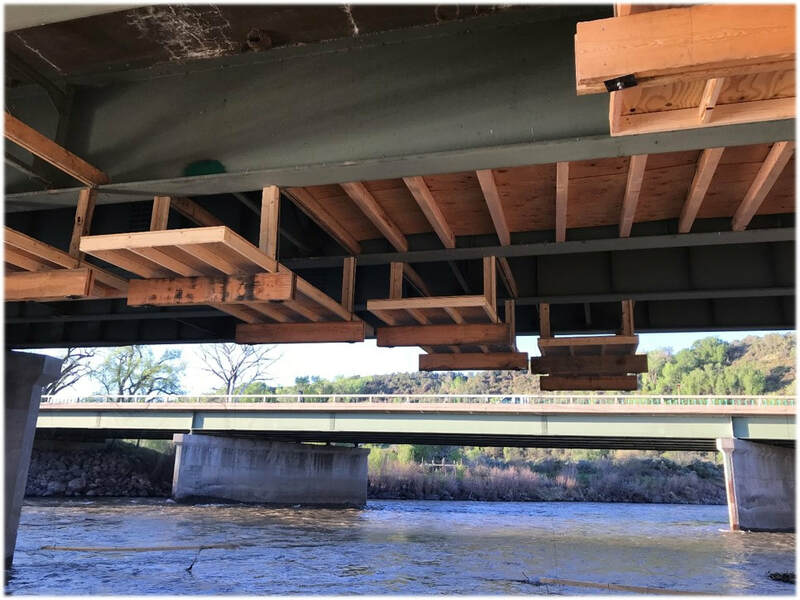 This scope includes; chip/patch repair of pier caps, girder repairs, girder corbel installation, bridge rail replacement, 2,730 SY of bridge deck hydro-demolition, 280 CY of latex modified concrete overlay, removal & repair of expansion joint, and existing pier column collar pour with 60-inch drilled shafts. Other structure work includes box culvert extensions at two locations. Hamilton performed extensive earthwork activities on this project including asphalt removal and shoulder widening along two miles of roadway with 10,000 CY of excavation & embankment, 4,300 CY of aggregate base, 250 LF of reinforced concrete pipe install, and rip rap. 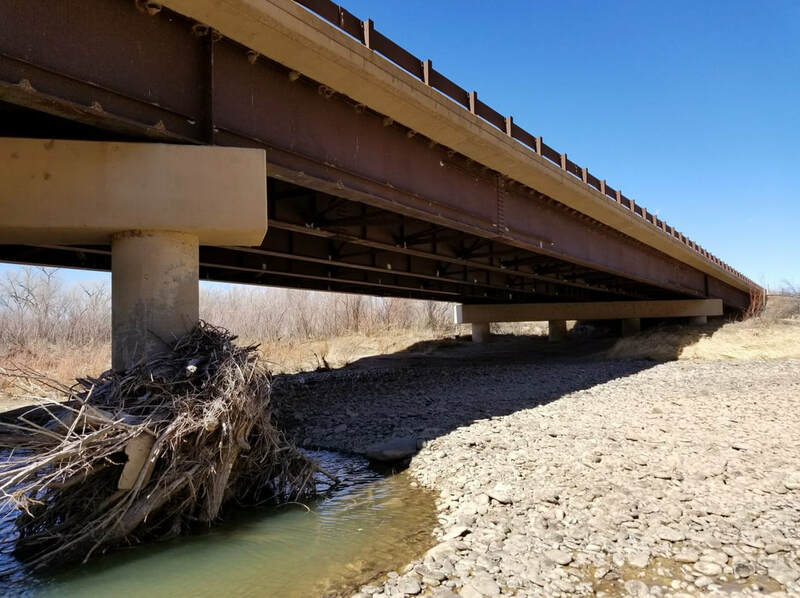 This project for the City of Aurora includes the construction of 4,502 LF of multi-use path, a new pedestrian bridge, retaining walls, and the re-alignment of Tollgate Creek. Work also includes demolition and removal of the existing pedestrian bridge. Significant electrical work as well as landscaping work is involved in this project. This project replaces the precast barrier, handrail, and concrete walkway in the Eastbound tunnel of I-70 that was built in 1979. The tunnel is 8,700 feet long, cutting through the Continental Divide and is roughly 60 minutes west of Denver. Work involves replacing the 25-foot-long precast barrier, removal and replacement of the steel handrail, and concrete repair. This project widens the Garrison Bridge to extend the area to merge from the eastbound Kipling ramp onto I-70. In addition to widening the bridge, the project includes the reconstruction of a soundwall, guardrail removal, shoulder paving, replacing overhead signs, and relocating light standard and drain inlets. Stakeholder coordination has been a critical part of the project, as all traffic and noise control plans are carefully reviewed and vetted by the City of Wheat Ridge.